If there’s one addiction that’s not frowned upon in society, it’s a Dole Whip addiction. Some may be in denial but the bitter truth is that most of you, are probably addicted. Answer these questions and you’ll soon discover a side of yourself you never knew. 1. When you go to Magic Kingdom, do you head straight to Adventureland to get your hands on a Dole Whip float – a moment you’ve been dreaming of for months? 2. Do you wear wear jewelry from Pandora or Alex and Ani shaped like pineapples? 3. Have you ever looked up the recipe on how to make your own Dole Whip at home? 4. Do you on the daily sport pineapple themed shirts or apparel? 5. Do you like to add a little alcohol to your Dole Whip? 6. When someone bashes on Dole Whip do you just want to knock their teeth out. 7. Have you been to Dole Plantation in Hawaii just to compare the taste of theirs and ours at Disney? 8. 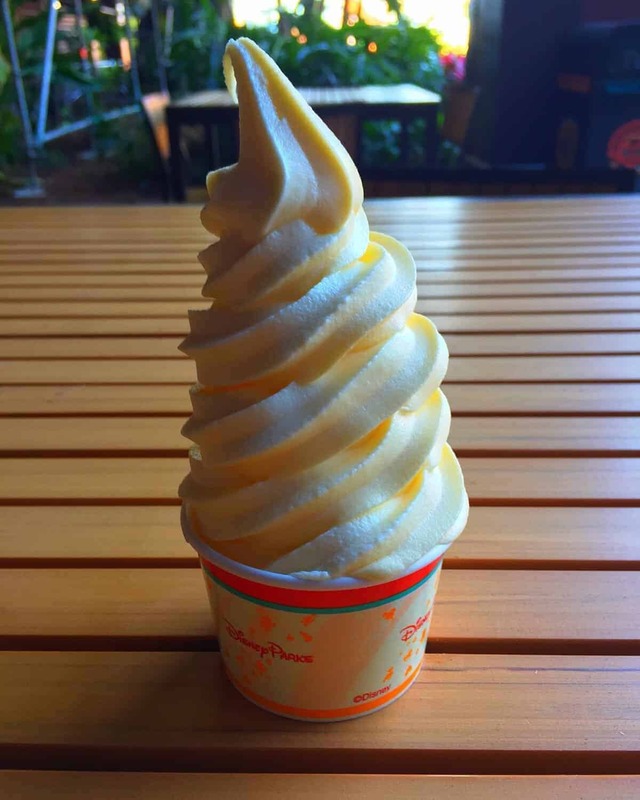 When people ask you about the best thing to eat at Disney, is the first thing you promptly scream out Dole Whip? 9. Do you have a Dole Whip scented candle in your house or office? 10. And finally, have you ever gotten 2 or more Dole Whips for yourself in one day? If so, you’re probably addicted to Dole Whips! But hey, don’t be ashamed. You’re part of a class of humans only some can wish to be a part of. P.S. Be sure to follow me on Instagram too! My grandson can not have milk , do they have icces?